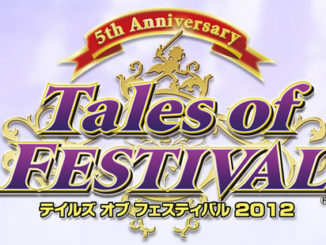 The official Tales of Festival 2017 website launched earlier today revealing the guest list, ticket information, and more! 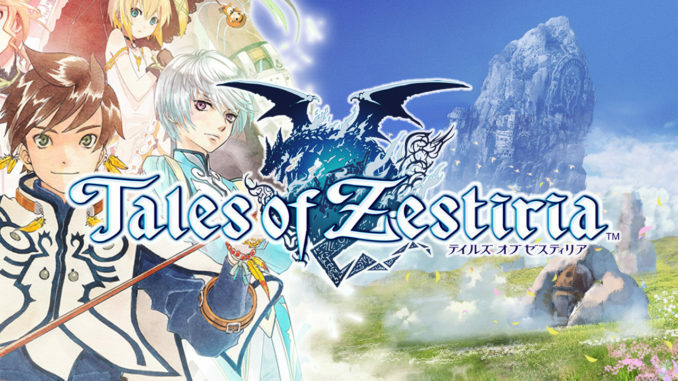 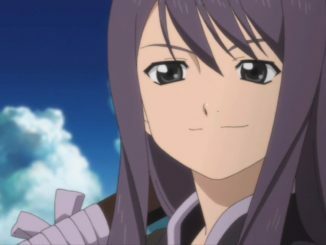 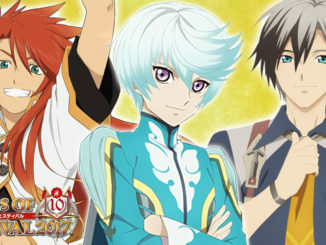 Finally, the voting for the 6th Tales of Character Popularity Ranking Poll is now open! 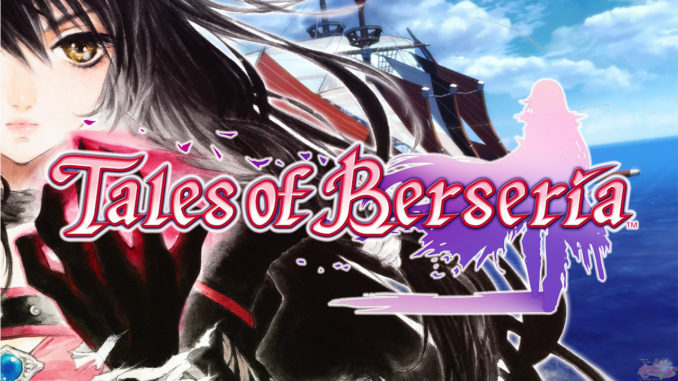 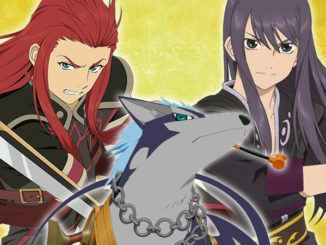 Vote for your favorite Tales of character, along with other categories for voting. 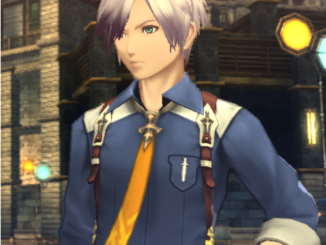 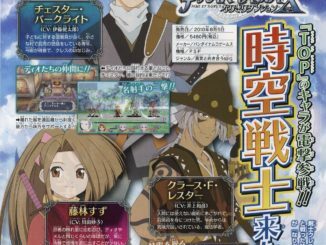 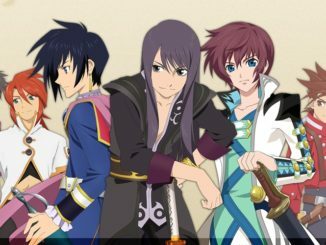 A part of the popularity poll results have been put up again (Nore's Blog), this time, for the top ideal characters to have as your older brother or older sister. 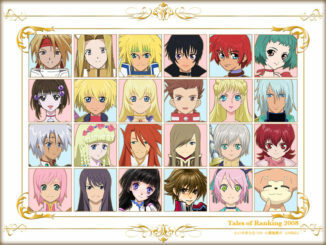 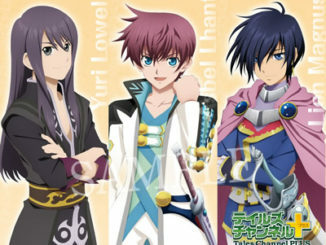 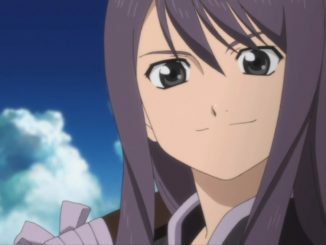 The Fourth Tales Characters Ranking 2008 Voting has begun once again~!